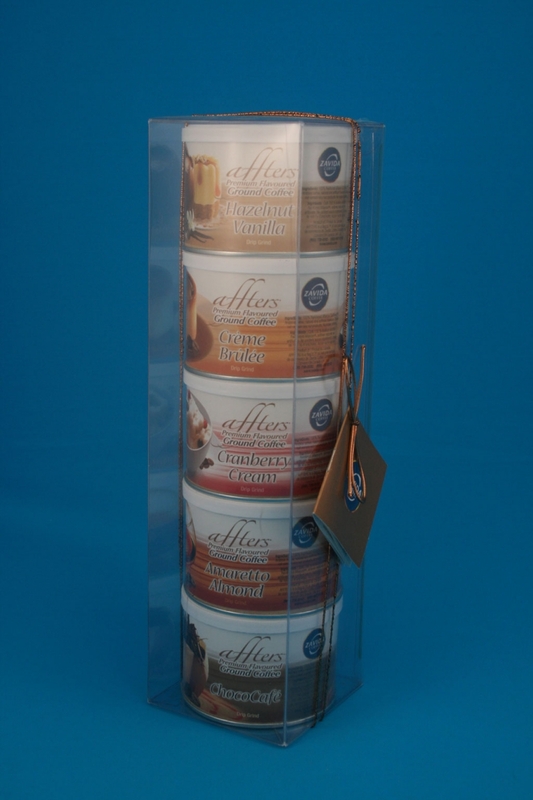 Transparent packaging in the food industry allows for your customer to have a clear view of your product, leaving nothing to the imagination. 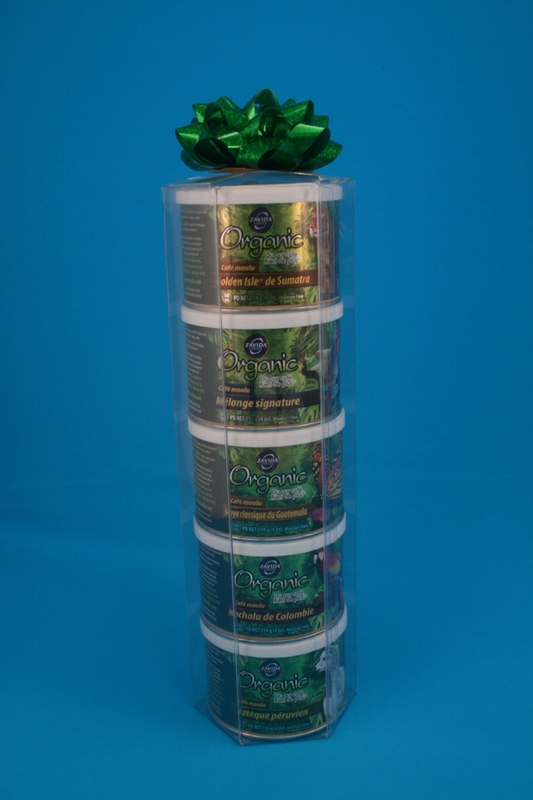 Entice your customers with visual packaging made specifically for your consumable. 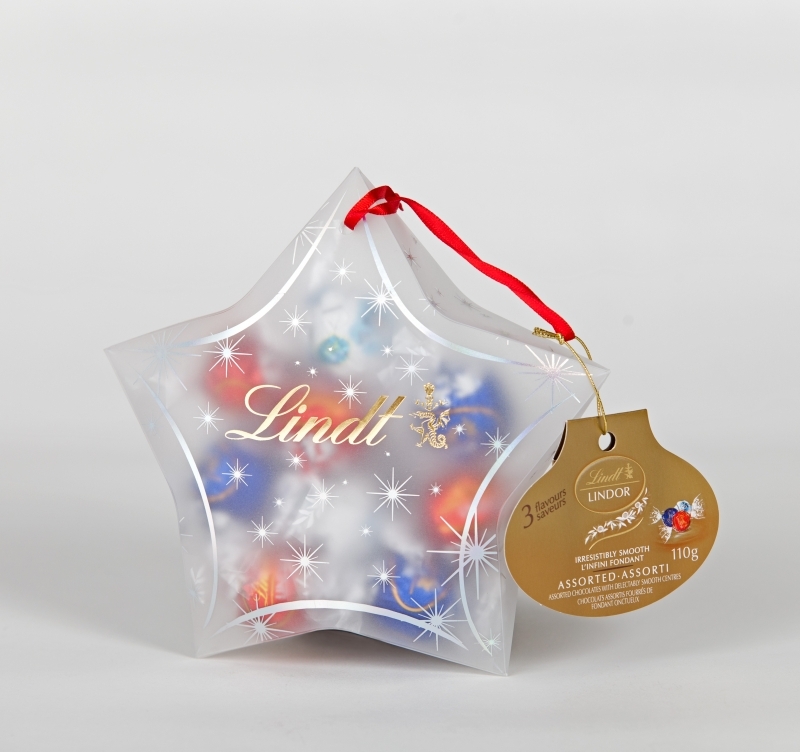 Food and confectionery packaging plays a crucial role in the final decision that your retail customer will make. The rise of convenience foods and the need to keep food in pristine condition in a very competitive market requires premium quality packaging that offers convenience, visual appeal, information and branding. 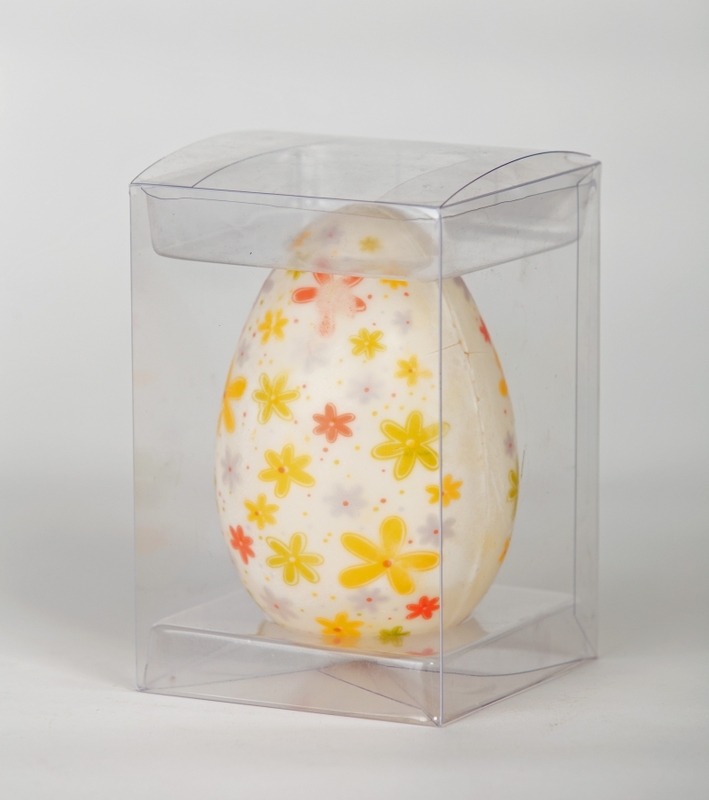 Clearpak has extensive experience in custom-designed PET packaging to display fresh baked goods (cakes, muffins, cupcakes and other baked goods). 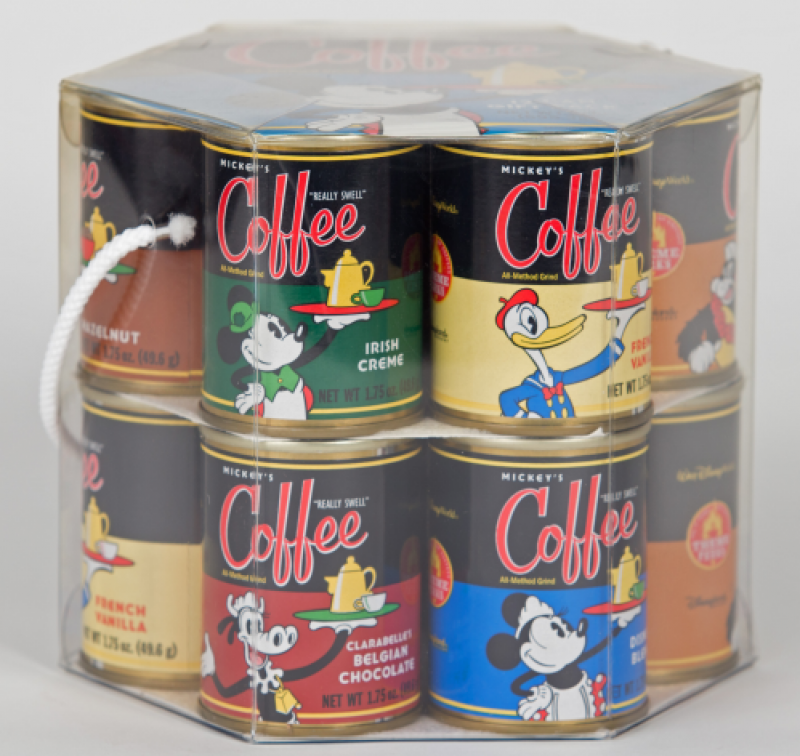 We have transparent packaging options for candy, cookies, coffee, and a variety of other edible products where the packaging can make or break the sale from the shelf. We will help you find the perfect balance between form and function to best show off your edible goods and tempt your target consumer to choose your product. Studies have shown that sight plays an essential role in producing feelings of hunger or appetite when food is viewed. 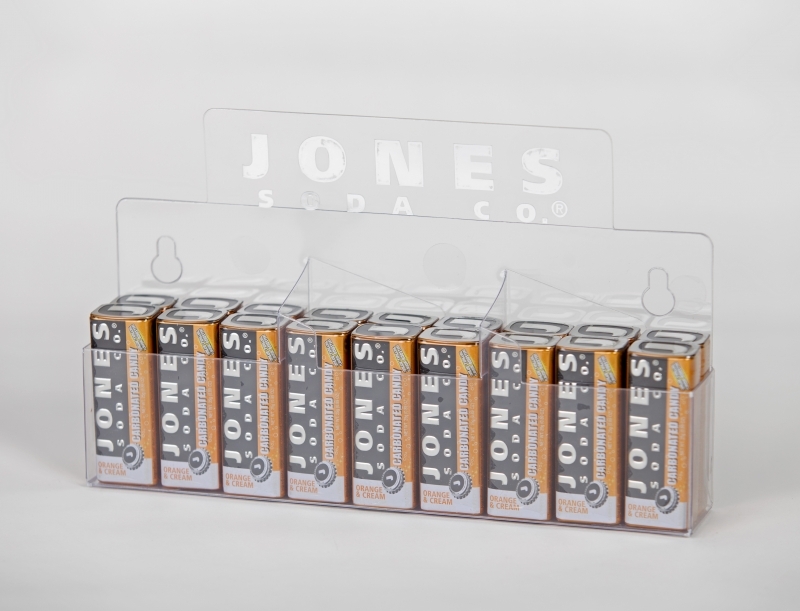 Clear packaging is essential in order to allow consumers to view your product and let its appeal do its work. You can embellish your packaging using printed insert cards, print, foil stamping and embossing/debossing to set up your brand as a premium quality product. Clearpak’s dedicated customer care team is standing by to find out how we can help you put together a custom-made clear packaging line that puts your product in forefront.